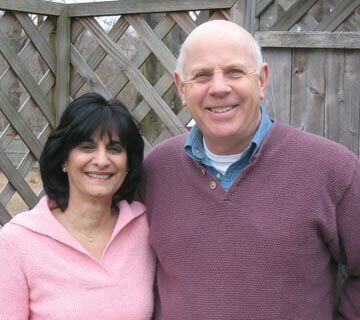 We are Mike and Angie Chute and have been growing roses for over twenty-five years in our East Providence, Rhode Island garden. 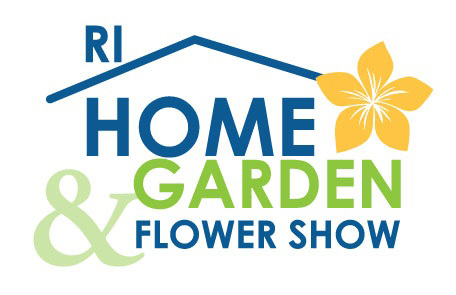 We have presented gardening programs, lectures and seminars at such venues as the Boston, Connecticut, Rhode Island and Newport Flower Shows as well as the University of Rhode Island Master Garden programs and NBC10’s Plant Pro. We also speak at numerous garden clubs and other organizations throughout the Northeast. 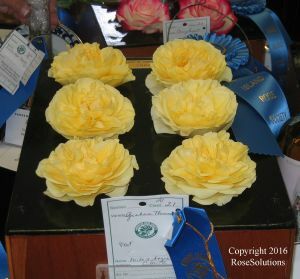 Besides growing roses, talking about roses, and writing about roses, we enjoy exhibiting roses by competing in rose shows throughout New England and Montreal, winning our fair share of awards. Most of our non-gardening time is spent traveling, both domestically and abroad, and we often share these travels on our blog. We hope you enjoy exploring our web site !